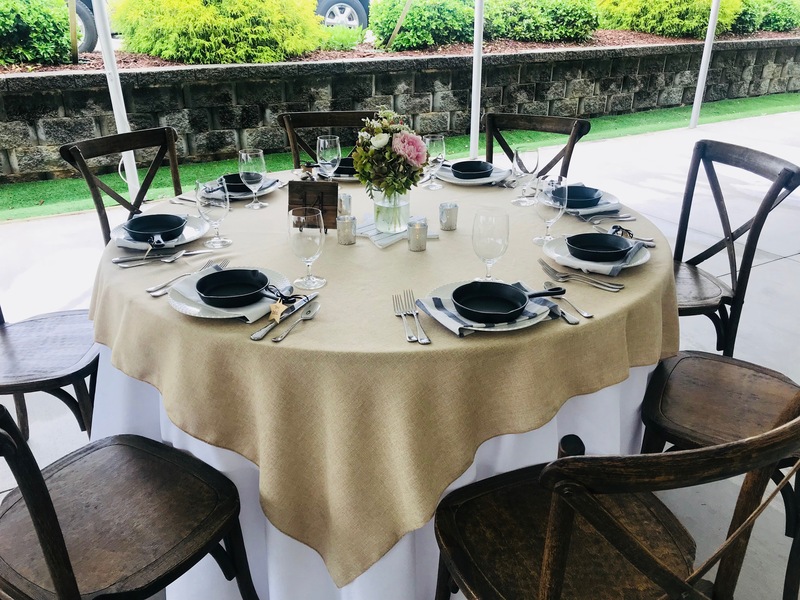 19, 72 Inch By 72 Inch Faux Burlap Tablecloths. Excellent Condition. 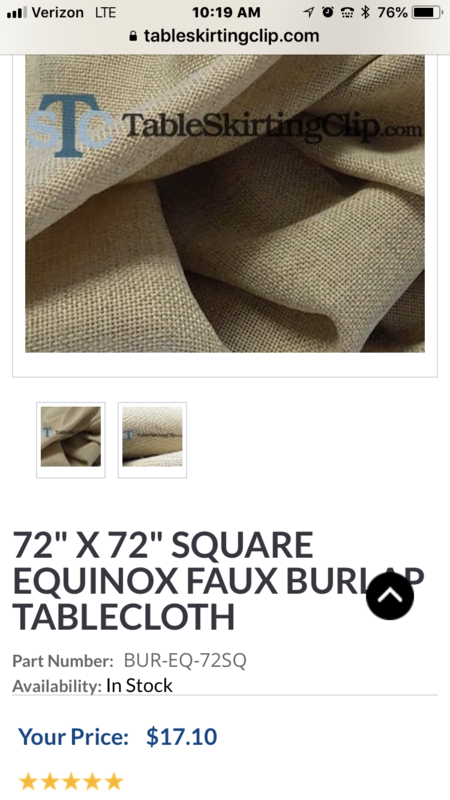 Title: 19, 72 Inch By 72 Inch Faux Burlap Tablecloths. Excellent Condition. 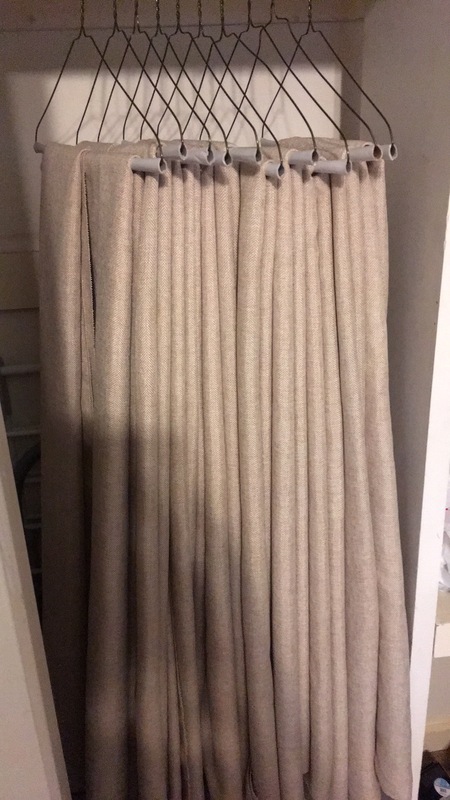 Excellent condition, no stains, faux burlap square table cloths, total of 19. 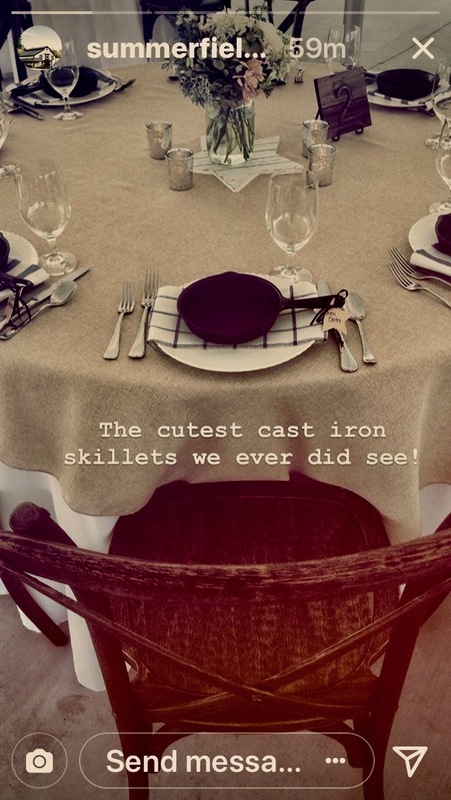 With faux burlap you do not have to worry about the odor of burlap when it gets wet. They are still available on line if you were to need more than 19.